Join us for an exciting 2-Day Sydney Hair Up-Styling Workshop and learn all the essential techniques to master both simple and intricate up-styles. 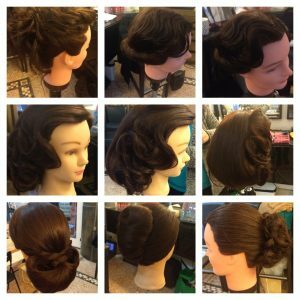 The Hair Up-Styling Workshop is suited to everyone as you do not need any prior experience … we’ll teach you everything you need to know! 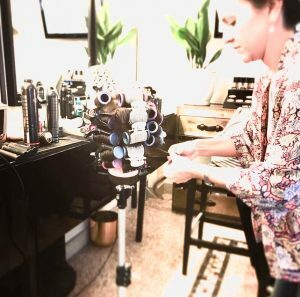 Whether you are a makeup artist or hairdresser looking to up-skill, or an Instagram addict who wants to know how to master these photography-worthy looks, this course is designed to cater to all skill levels. 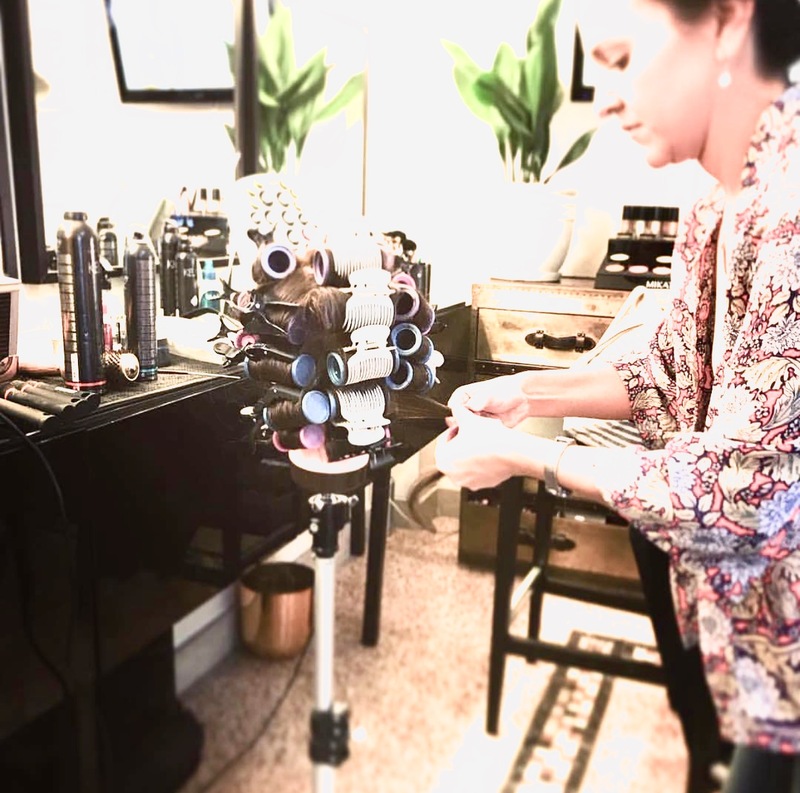 You’re learning from the best in the business – Jay Jay has over two decades’ experience in hair and makeup for fashion magazines, weddings and as the go-to for high-profile celebrities. 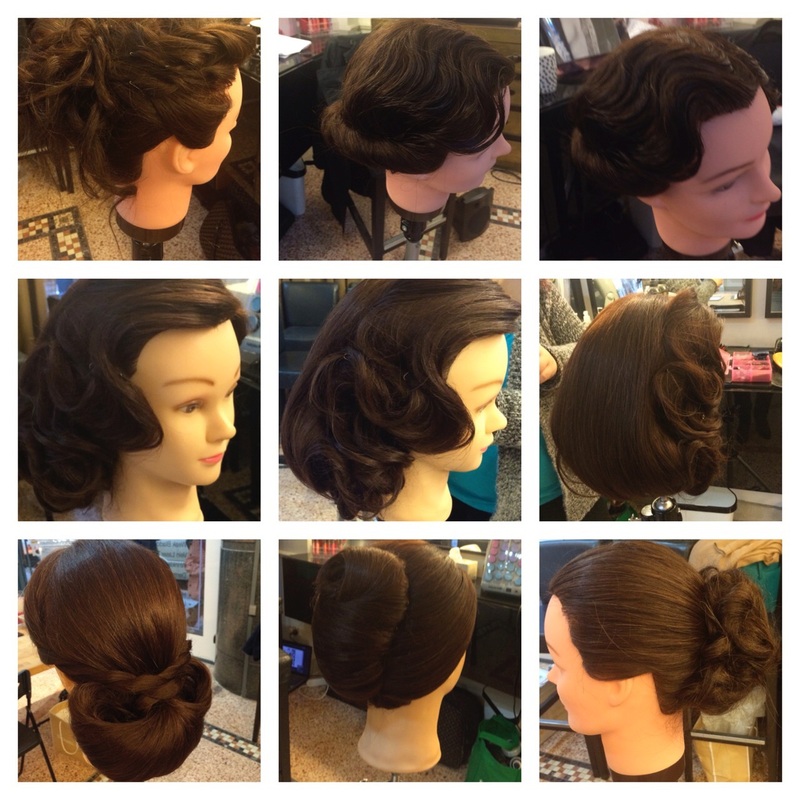 She has taught hundreds of students the precise techniques required to master these popular up-styles! When and how to use each product to achieve the effect you want. SPECIAL PRICE FOR APRIL ONLY: Was $790 now just $600! 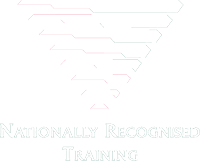 Click here for more information and the enrolment form.